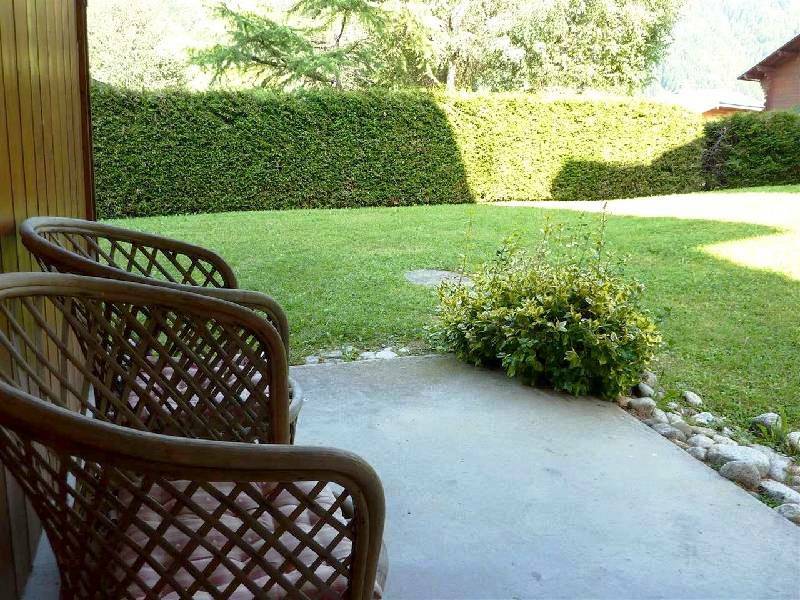 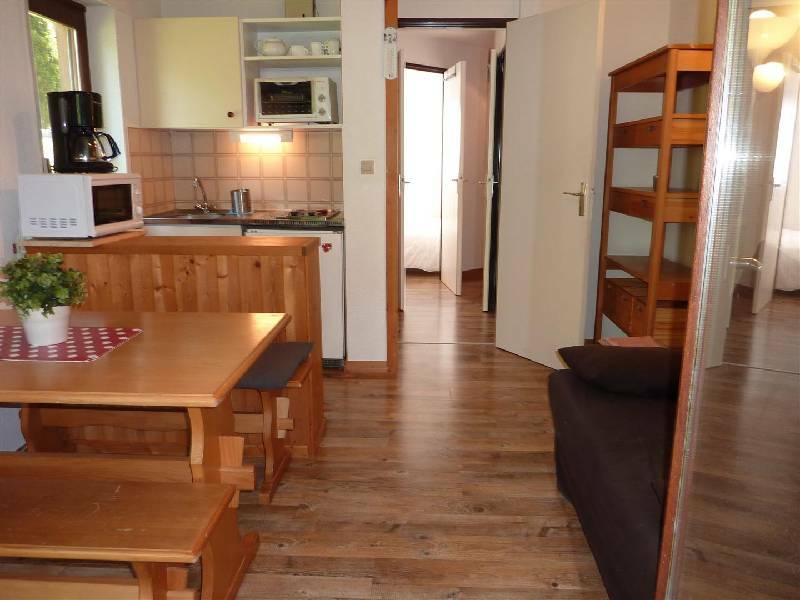 An attractive little one bedroom apartment suitable for four people. 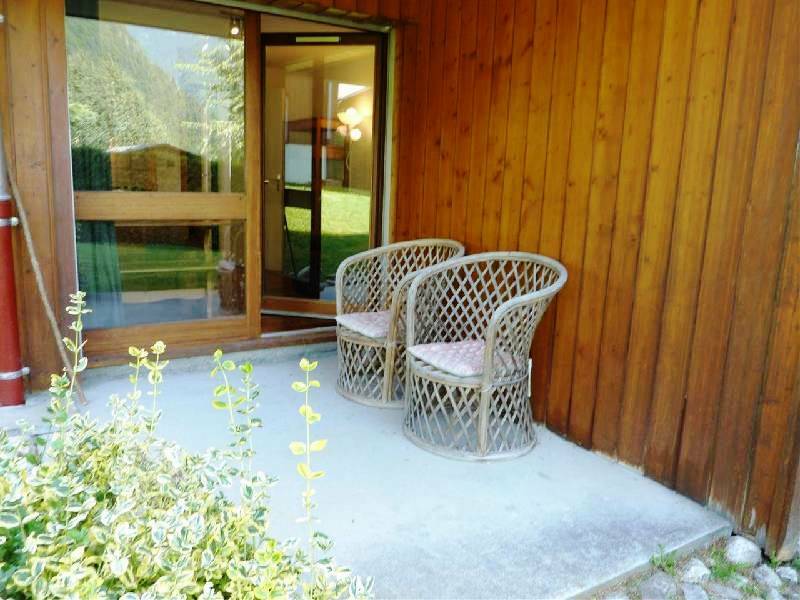 It is on the garden floor of a residence located about 1.5 km from the centre of Morzine with a shuttle bus which stops right outside the door. 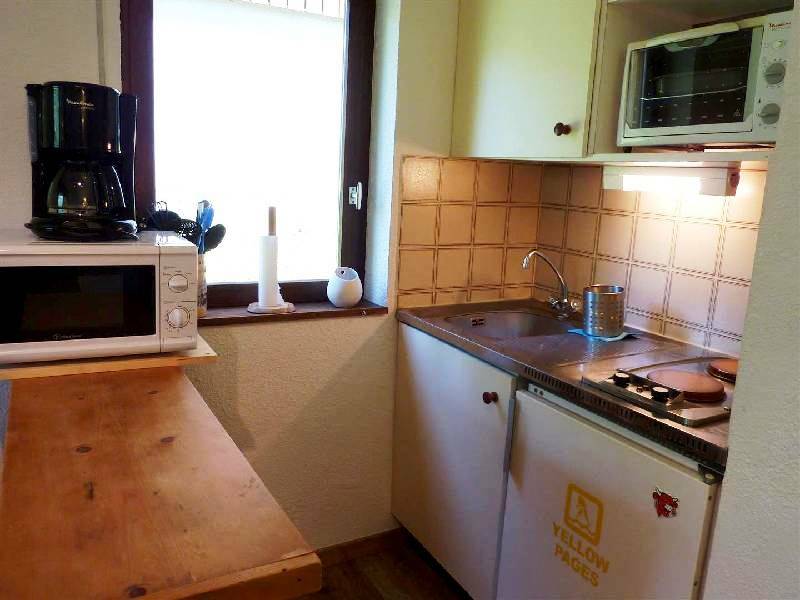 The property is being sold with the furniture, a cellar and a parking space. 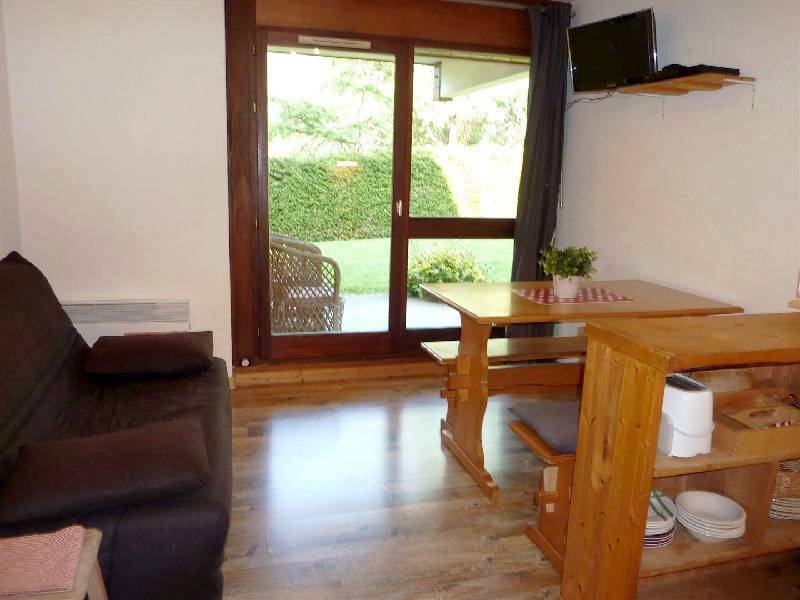 A living room opening onto a terrace and the garden, a kitchenette, a bedroom with double bed, a bathroom and a separate WC.